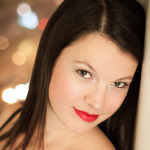 Linden Kathleen Christ is a performer, entrepreneur, voice teacher and choral conductor. Her enthusiasm shines through in everything she does, be it as frequent soloist for Park Ridge Civic Orchestra and the Peoria Symphony Orchestra or as director of Roosevelt University Singers. This spirit helped her found the successful Chicago Opera Playhouse in 2008. It also has inspired her in her position as Director of Education and Outreach at Chicago Opera Theatre and in her full private voice and piano teaching studio. She finds joy in all of it, including sharing songs from bygone eras with audiences near and far! Elise LaBarge is a singing actress and teacher who has a soft spot for all things from the 1930s and ’40s. She has appeared throughout the region in opera, operetta, musical theatre productions and concerts, and has developed and performed several solo cabaret shows throughout the Midwest and East Coast. She has long looked for an opportunity to sing with two harmony-driven ladies, and is now the happy middle voice of the Irving Sisters. 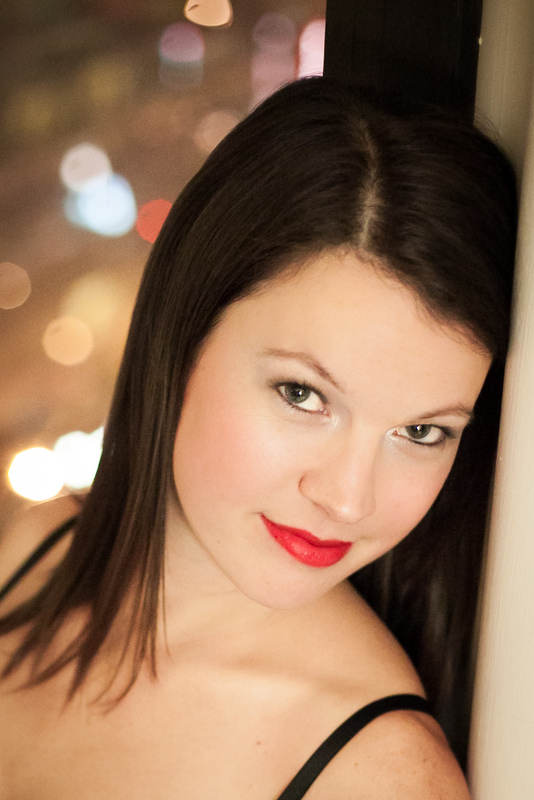 When not officially on stage, she performs in other ways as a teaching artist for the Lyric Opera of Chicago, as a private voice teacher, and as a mom of one (soon to be two!) singing boy. 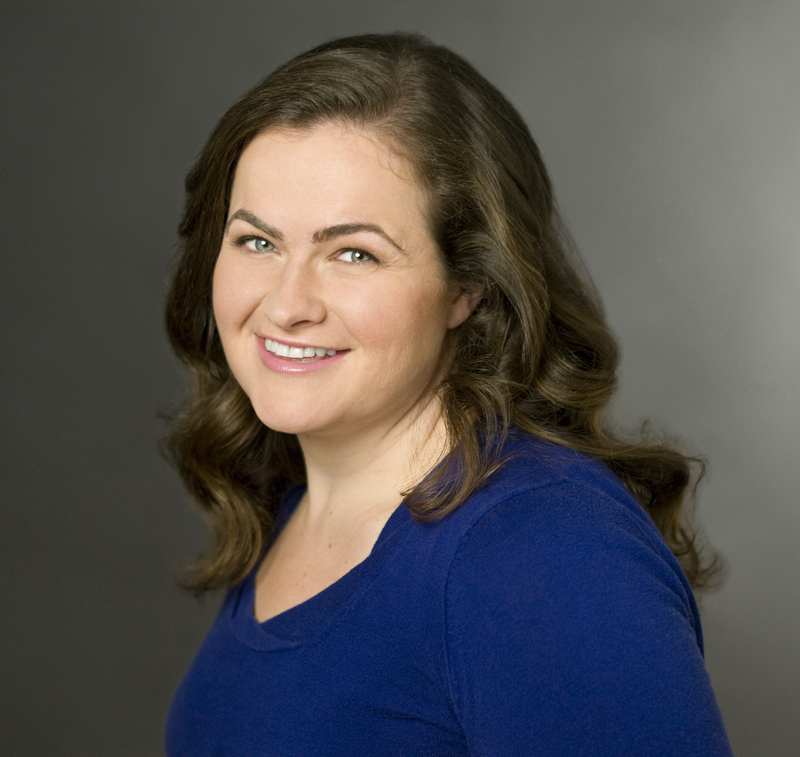 Sarah Simmons is a performer and educator in Chicagoland and abroad. Her favorite performances on stage include Dolly Trapes in The Beggar’s Opera at the Castleton Festival under the baton of Maestro Lorin Maazel, and La Boheme with the Muscat Royal Opera House is Muscat, Oman. She is a voice teacher at Rockford University and enjoys helping students grow as they pursue their musical aspirations. In addition to bringing the Irving Sisters’ tight harmonies and energetic performances to events throughout the region, she can be found singing with Songs By Heart, a foundation dedicated to providing high quality live music to people with memory loss.